This list was originally put together as part of a two part Lomography article (which you may have already seen here and here) but I love all of these blogs so I think it's only fair I share them here too! 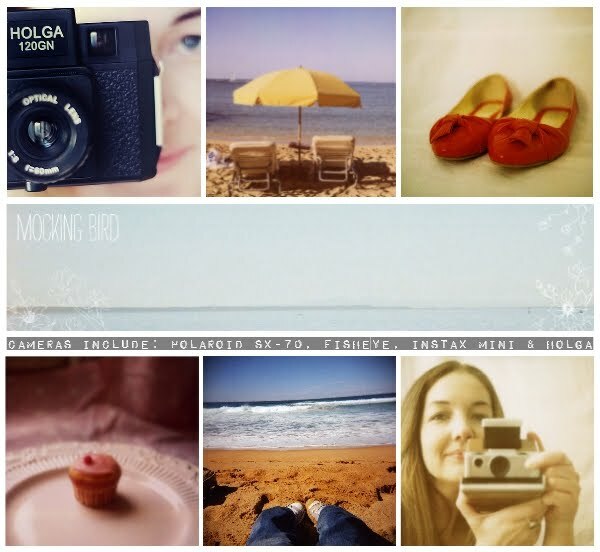 Mocking Bird is a beautiful blog by Amanda devoted to film photography (and occasionally digital), seeking inspiration in the unexpected, unearthing creativity within the everyday and finding the joy in taking things a little slower. As well as sharing her amazing analogue photography, Amanda also has fantastic tips on how to buy a camera and improve your photography skills. 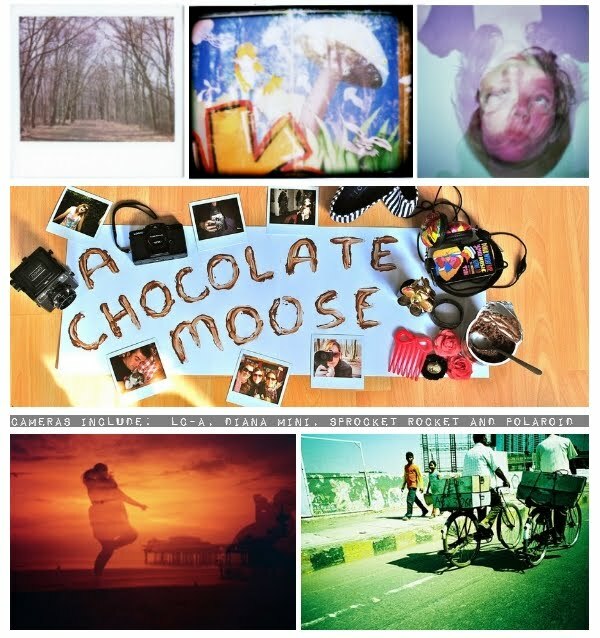 A Chocolate Moose is already wonderfully photo heavy, featuring many cameras and displaying a strong passion for something that the writer loves, which is always a delight to see and read. 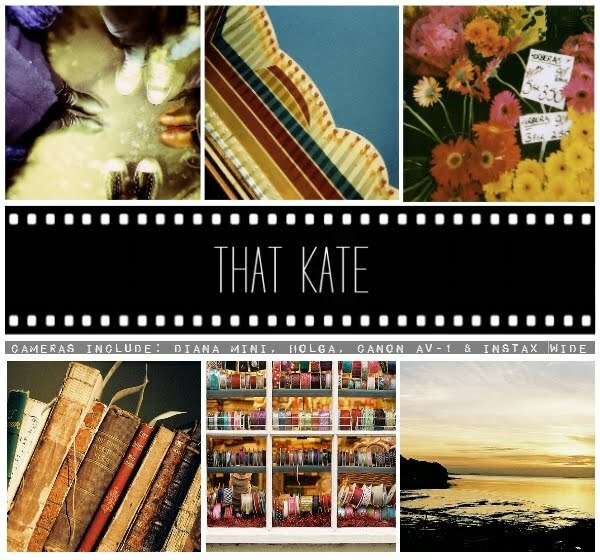 That Kate is a stunning blog about the photographs that Kate takes, the films that Kate watches, the crafting Kate does and everything else in between. Kate’s cameras seem permanently attached to her, and her photos reflect the simple beauty of her everyday life wonderfully. 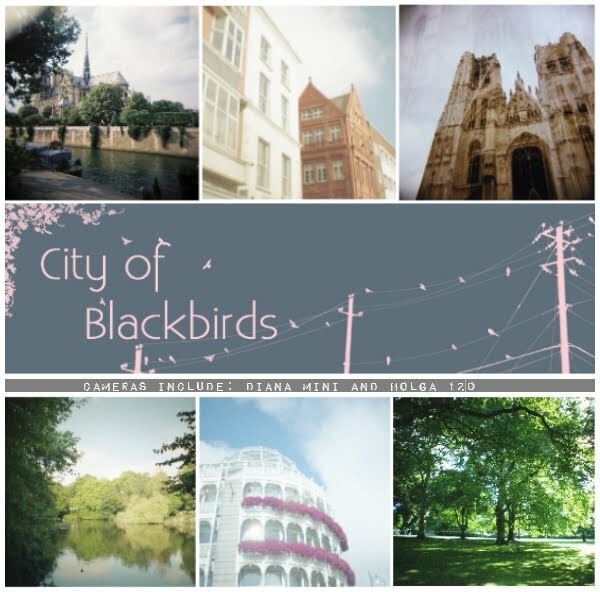 Eadaoin’s blog is a delicate balance of both digital and film photography, with a focus on capturing beauty and light concentrating on nature, cupcakes and everything in between. 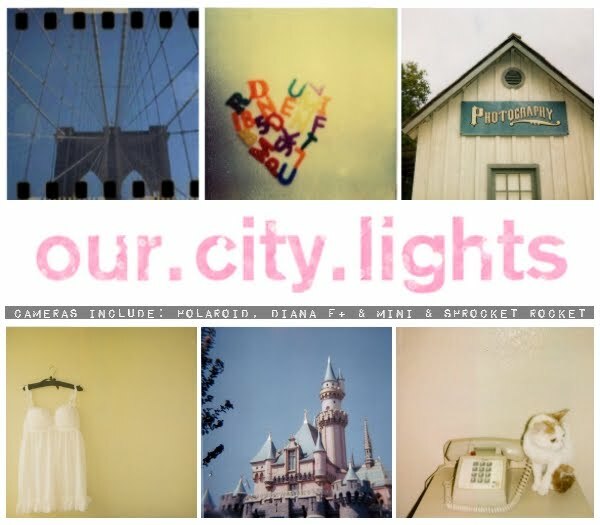 Our City Lights is the virtual home of the ever inspiring Diana who shares her love of photography, clothes, libraries, her cats, crafts and tattoos through stunning photos on her constantly evolving and dynamic blog. 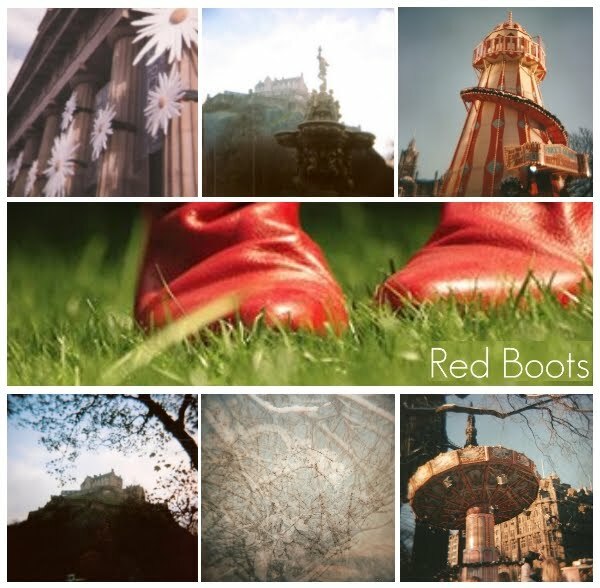 Red Boots is a fun, happy blog where Wendy shares her inspirations and her life in Edinburgh through her beautiful iPhone and Holga photos. 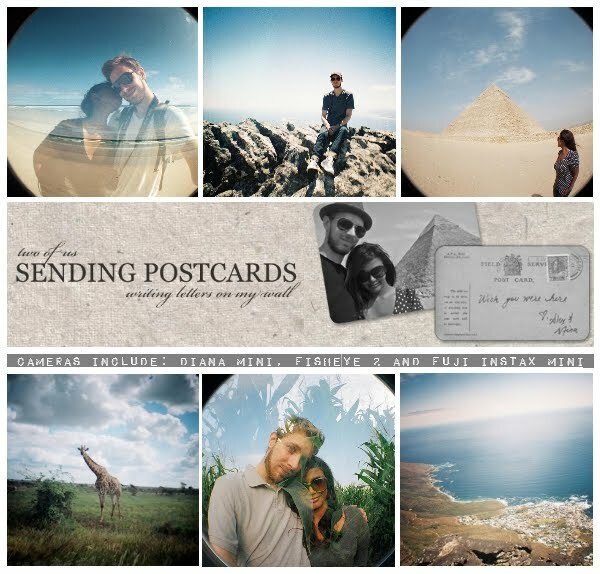 Sending Postcards is the travel diary of Alex and Mina who sold their house, quit their jobs, got married in the sun and then travelled the world taking both their digital and analogue cameras with them. With an amazing back catalogue of destinations, photos and experiences, this blog is the perfect one to live vicariously through. 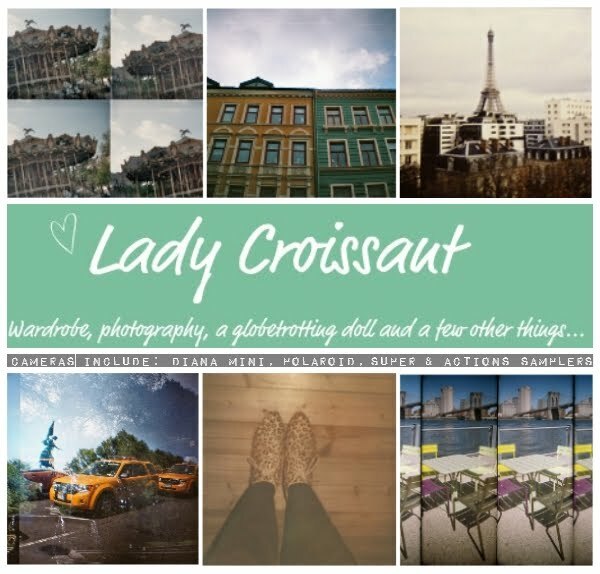 Combining everything listed in the blog header, Adeline’s blog is fun, colourful and happy, which makes the fact that she uses analogue cameras even better, especially as her photos are as amazing as she is. 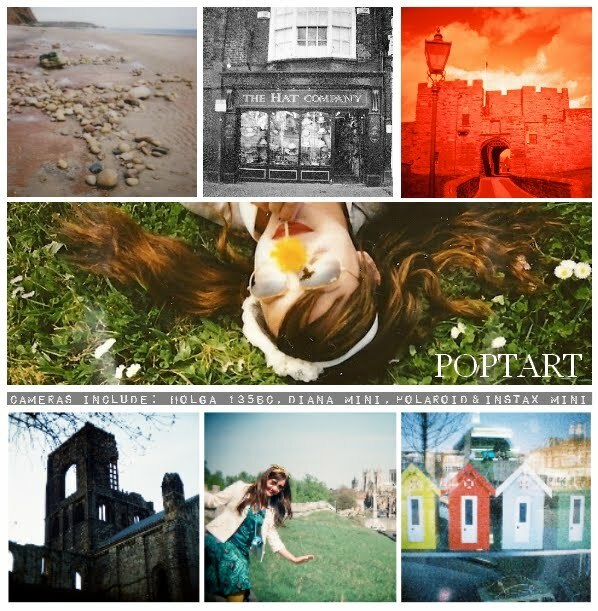 Poptart is Adele’s fun diary documenting her life, loves and food in a enjoyable and positive way. Through her various cameras, she explores and conquers the world. 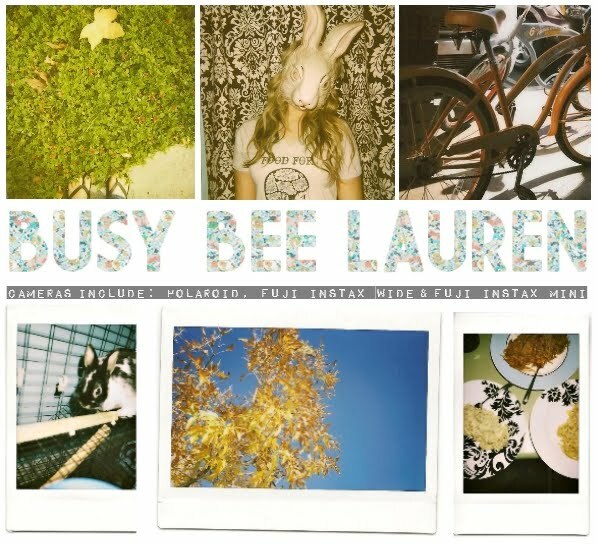 Combining vintage clothes, beautiful photos and fun adventures, Lauren’s blog is both funny and captivating. See part one of this series here.